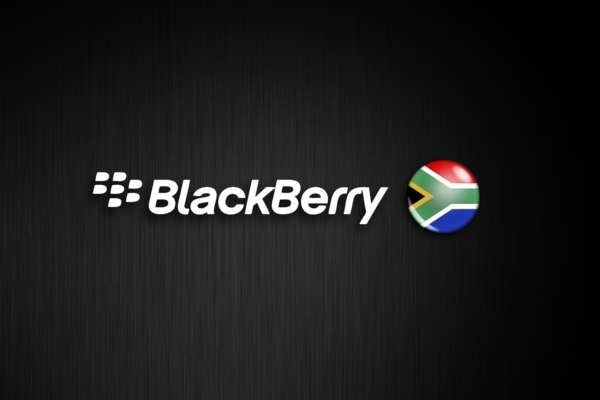 BlackBerry ahead of Samsung in South African market share | BlackBerry Blast! Much has been written about BlackBerry's downfall, but the company still has a few strongholds in the world. According to recently released market data, BlackBerry has overtaken Samsung in South African market share. Dashboard and World Wide Worx released new statistics claiming BlackBerry users in South Africa have risen from 18% to 23% over the last year. Samsung's share remained the same at 18%. Someone out there still loves BlackBerry! Presenting the key results of their study, Dashboard�s Peter Searll showed that more users said that they use BlackBerry devices in 2013 than they did in 2012. According to Searll, the most popular brand of cellphone in South Africa remains Nokia, with 44% of users saying they use one as their primary device. This is down from 50% in 2012. BlackBerry has a way to go to catch Nokia, but they're headed in the right direction.